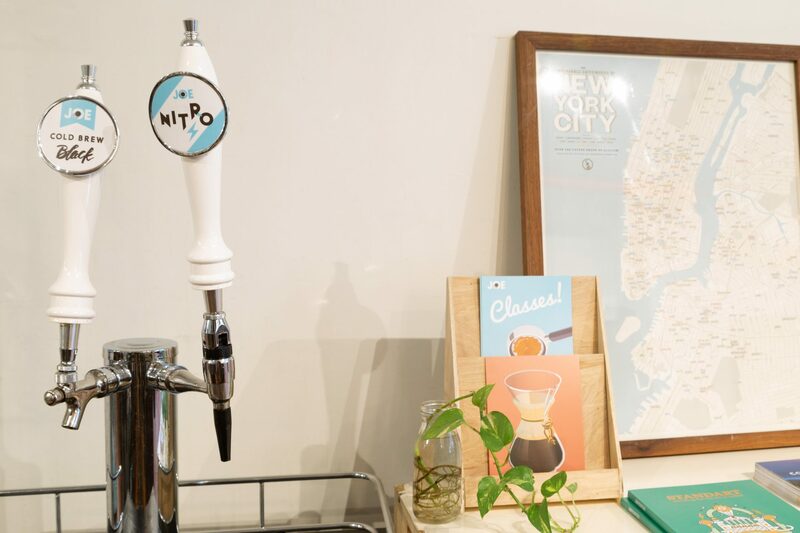 Our “Pro Shop” caters to the local thirst for coffee and coffee knowledge. 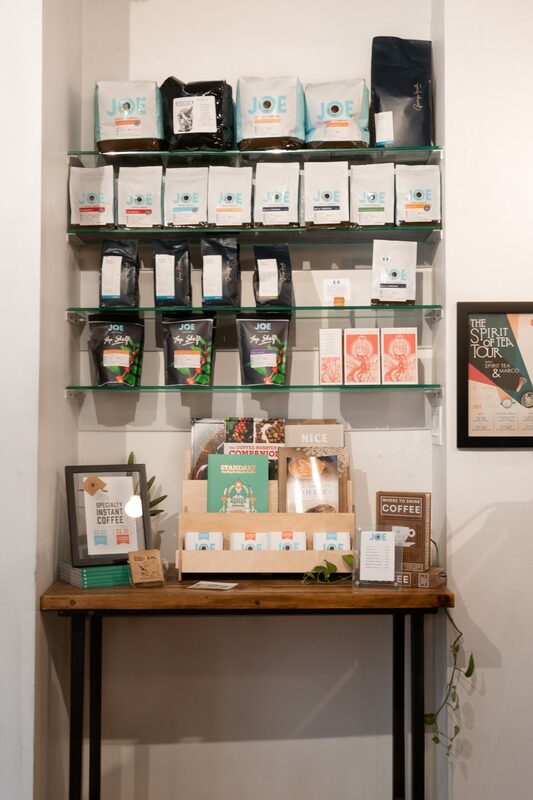 This is the only Joe Coffee location to feature a constant rotation of coffee roasters alongside our own brews, and we strive to bring in the best of the best worldwide. 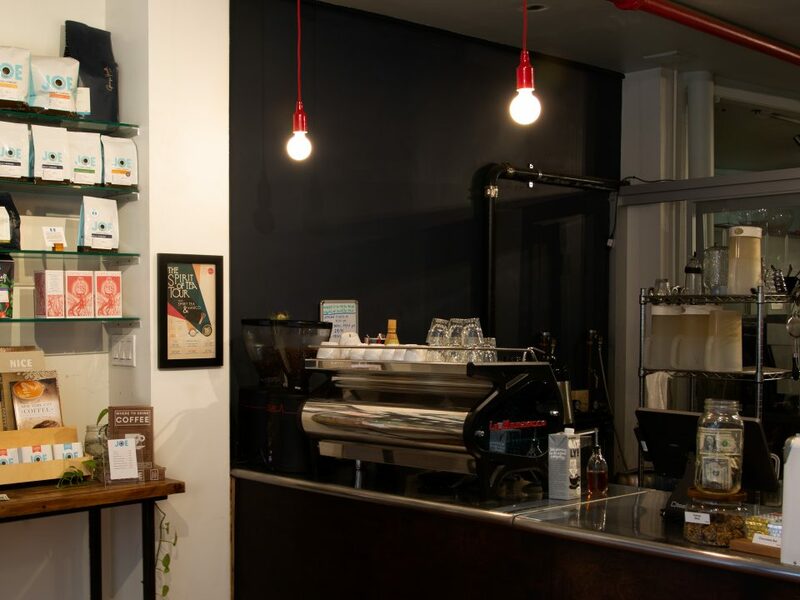 We also offer a full range of home espresso and drip brewing equipment for purchase at this location, as well as coffee education classes.